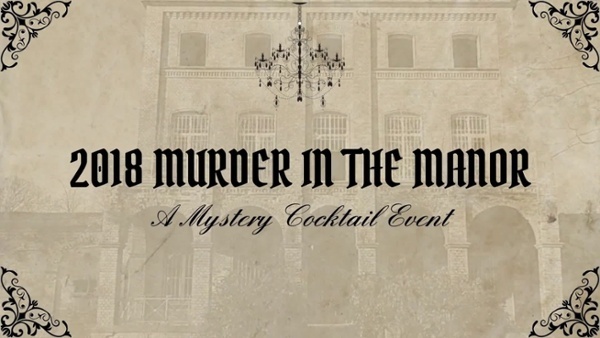 In autumn of 2018, Oasis Discovery sponsored the Murder in the Manor event, a night of immersive murder mystery theater, cocktails, and great conversation held inside the exclusive Players Club in NYC. Every room at the historical Players was filled with eDiscovery and legal technology professionals from all over the country dressed to kill and ready to support the Life Preservers Project mission. By the end of the night, over $10,000 was raised to help survivors of human trafficking with the resources they need. Founded in 2009 by Shana Pederson, this organization fights against human trafficking here in America and abroad through events and connections in the art and legal worlds. The outpouring of generosity was heartening, and Oasis was honored to help. Thank you to everyone who attended, and keep your eyes open for our next events!